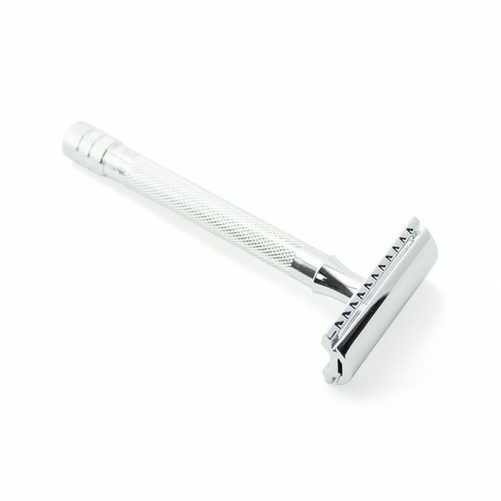 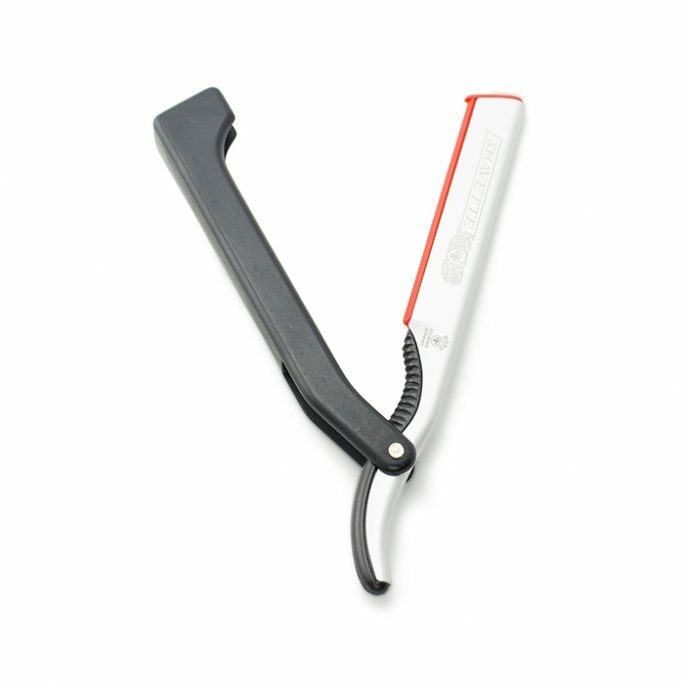 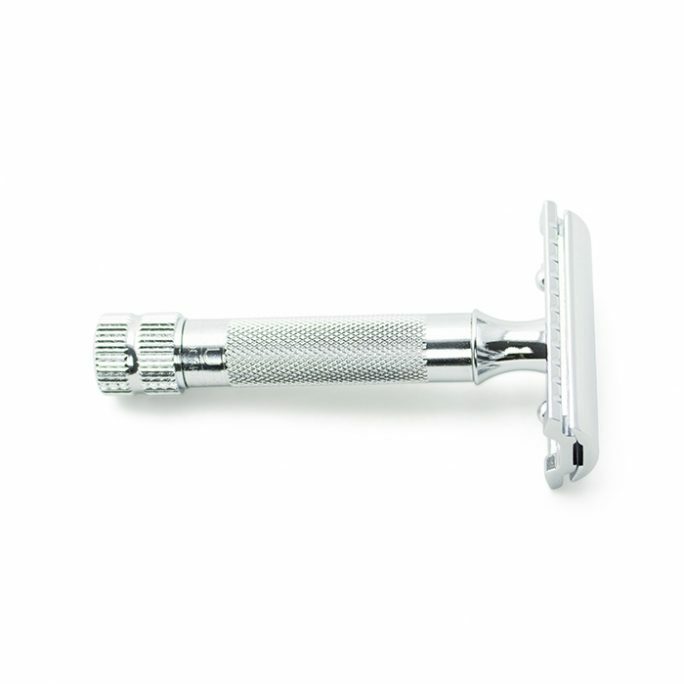 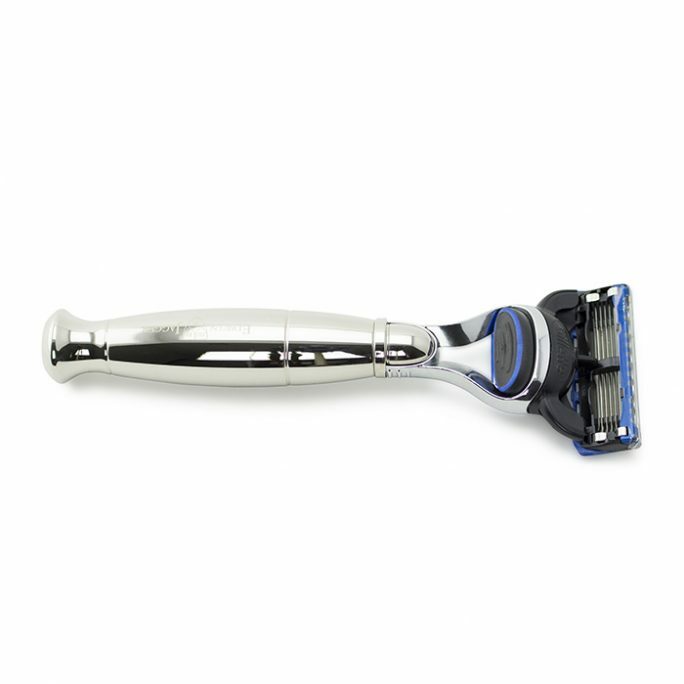 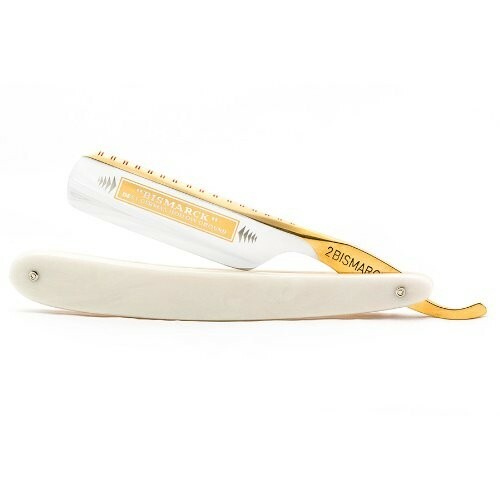 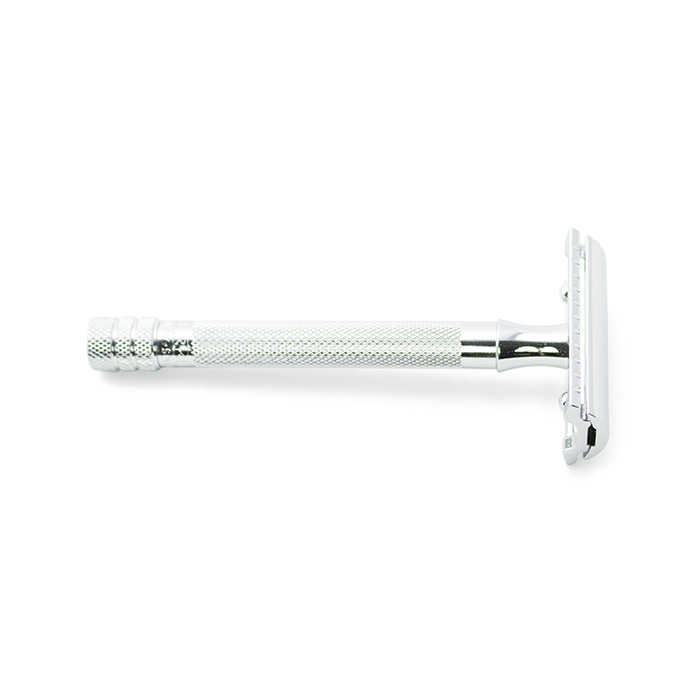 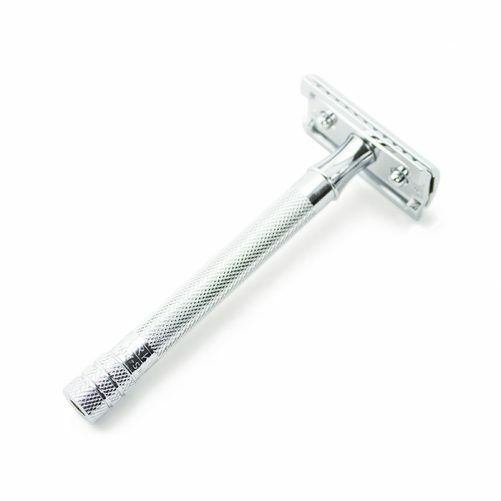 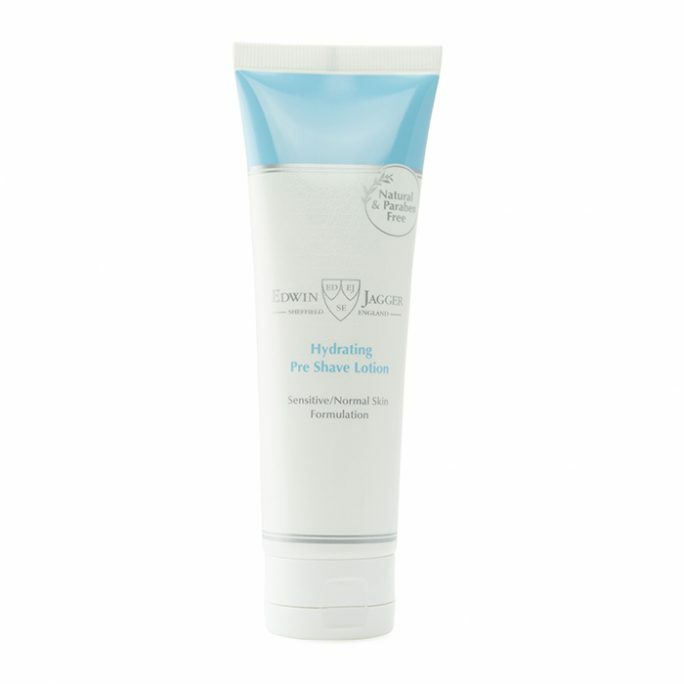 One of the best selling safety razors of all time is the Merkur Long Handled Safety Razor. 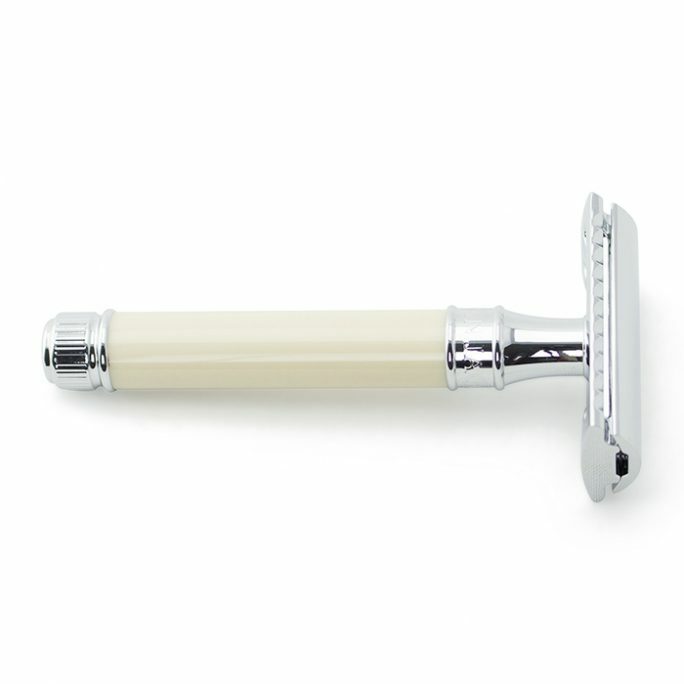 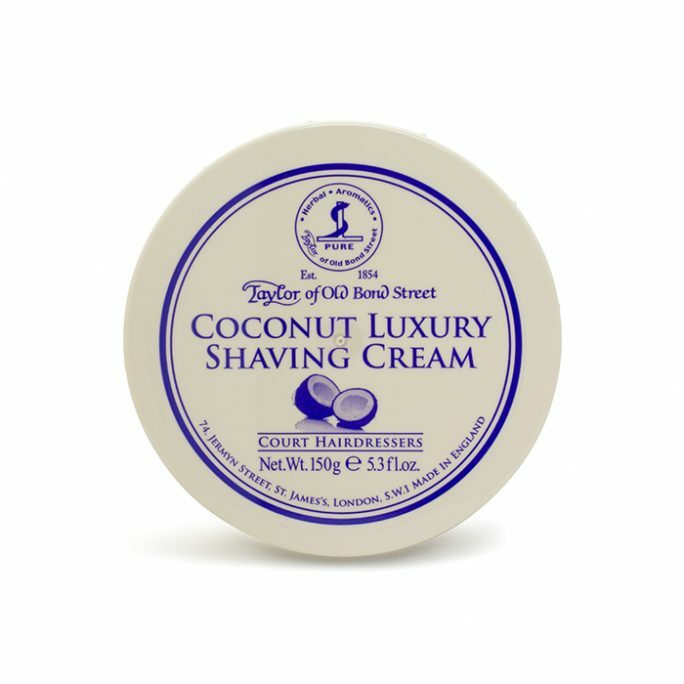 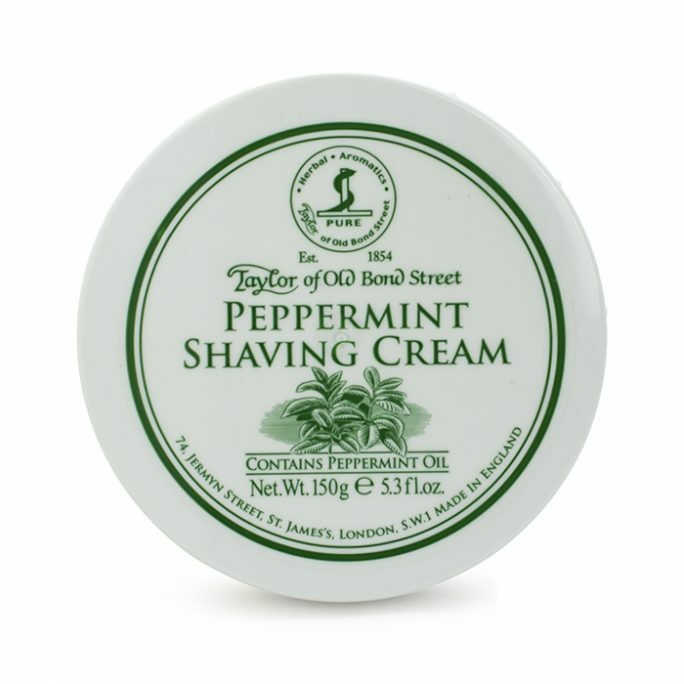 This comfortable safety razor has all the qualities one looks for in a safety razor and provides a very comfortable shave with it’s longer handle. Perfect for those who prefer a longer shaving handle, the Merkur Long Handled Safety Razor is a home run for most wet shaving connoisseurs.